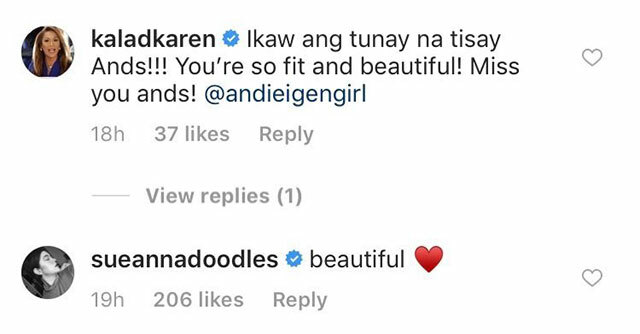 Yesterday, Andi Eigenmann showed off her stretch marks in an empowering IG post: "My appearance hasn't really changed, I'm very much aware of that. I admit to still having insecurities like everyone else. What changed is that I just got tired of hating my body. Now, I have come to accept myself for the way I am. Freckles, scars, stretch marks and all." After, celebs such as Sue Ramirez, Iza Calzado, Yassi Pressman, and KaladKaren showed their support and love for her in the comments section! After years of being out of the spotlight, Amanda Bynes is making her career comeback by covering the latest issue of PAPER Magazine. In it, she opens up about her personal struggles and career setbacks. 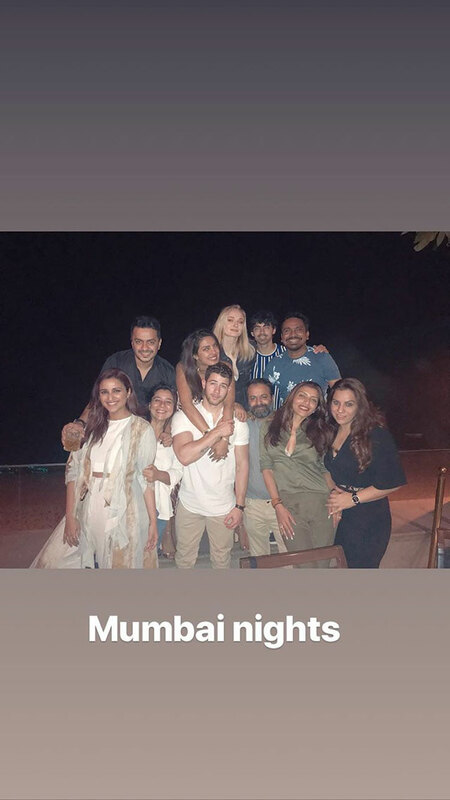 Days away from their nuptials, Priyanka Chopra and Nick Jonas have started their pre-wedding celebrations in India! They were reportedly joined by friends and family, including Joe Jonas and his fiancée Sophie Turner, at a dinner at Estella, a restaurant that serves modern Australian cuisine.